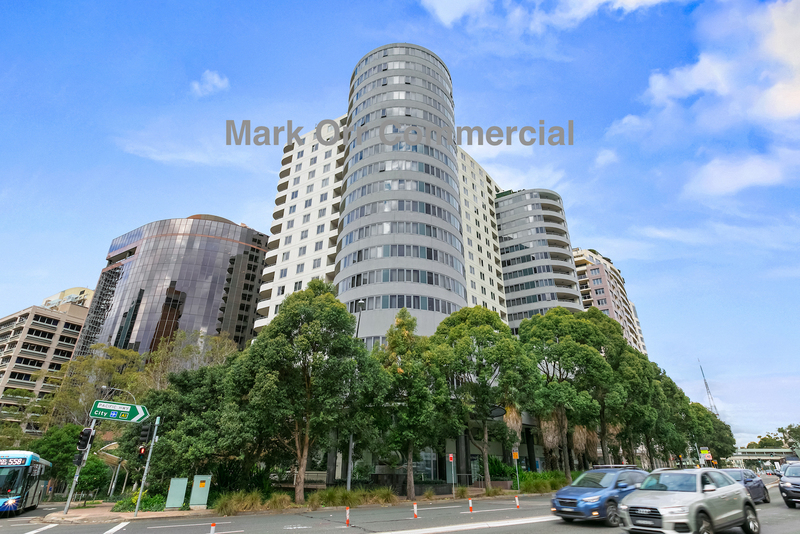 For Sale ~ Office, Medical / Consulting ~ CHATSWOOD ~ Vacant Possession available! - less than $6500 per m2! Vacant Possession available! - less than $6500 per m2! $350,000 to own your own 54m2 piece of Commercial Strata in Chatswood CBD with a lock up garage and store room in a modern building!!!!! 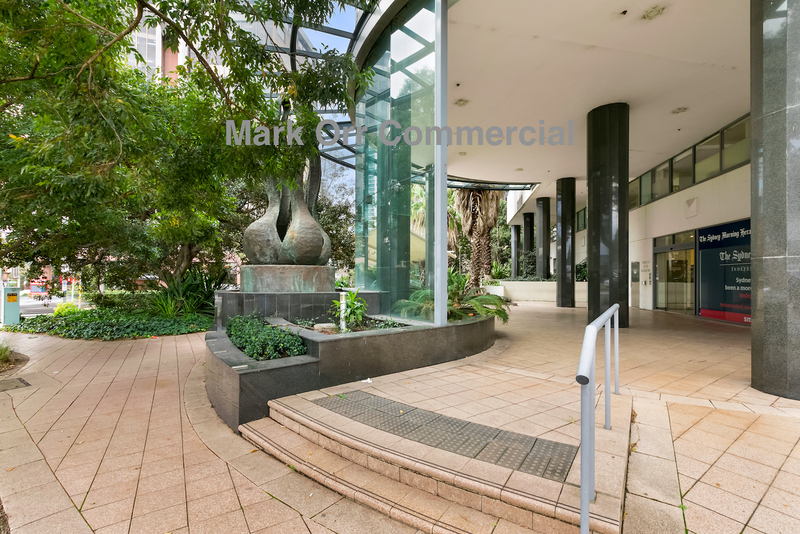 This superbly located office is located in the heart of Chatswood's CBD with extremely low outgoings! This modern open plan suite benefits from individual ducted reverse cycle air conditioning, individual kitchen and after hours intercom. Total annual approximate outgoings = $4708! Lock up garage and store room on title! 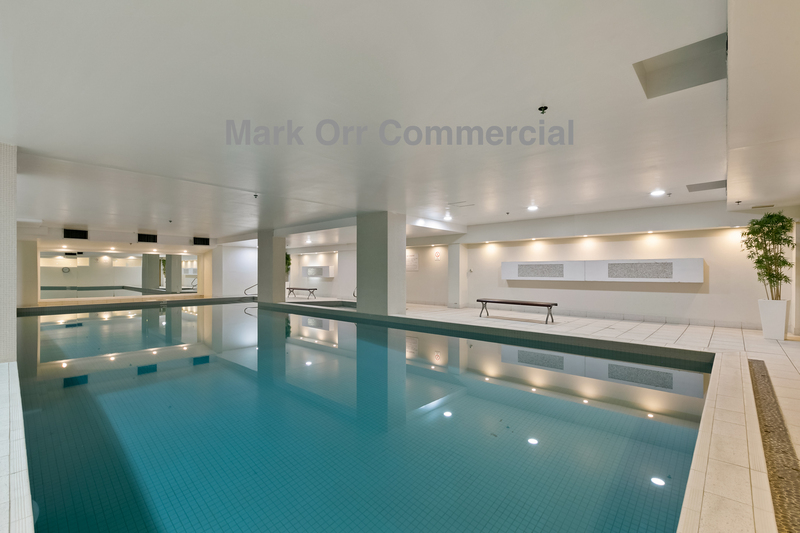 Occupants of High Park Tower benefit from use of the amazing common facilities including visitor parking for clients, gym facilities with change rooms, indoor pool, spa and sauna and even a meeting room!! The Information above is prepared with due care and is produced relying on information provided by third parties.All potential purchaser's are to rely on their own enquiries. Any figures for current rent and outgoings above are estimates only and are subject to change.